The geology of the Yorkshire Dales is perfect for waterfalls and there are many within easy walking distance of our campsite. 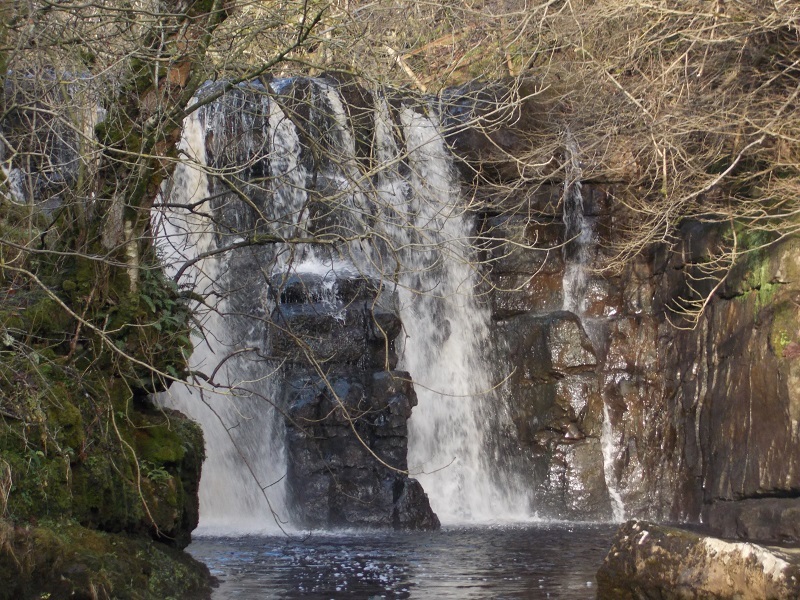 Here’s one of the finest – Currack Force on the Swale. Welcome to the Park Lodge website, where you can find out about our campsite.